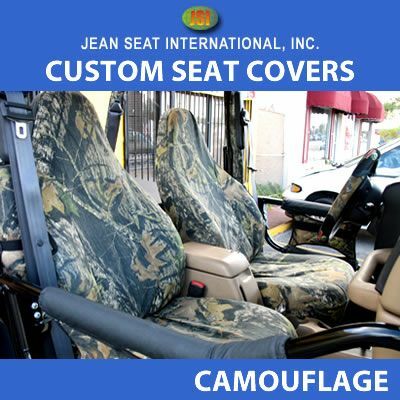 Camouflage seat covers are very popular among people who love to live the outdoor lifestyle. If you like to take the truck out for the weekend for hunting, camping, fishing, or you just appreciate the camouflage look. Find the camouflage licensed pattern that can provide you with the right camouflage cover. 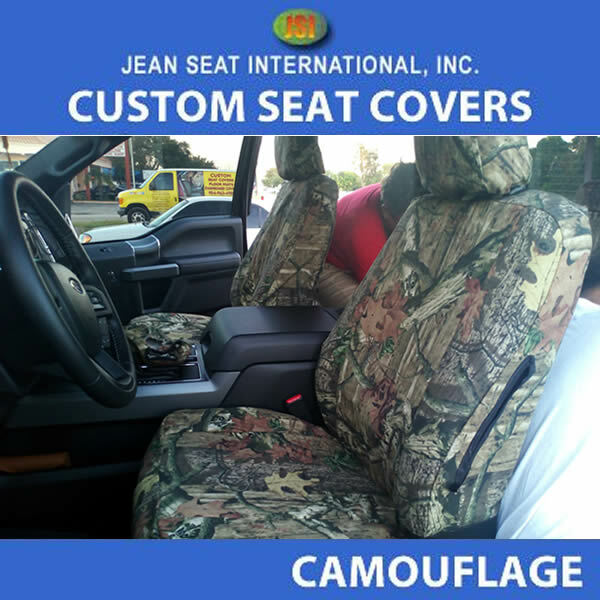 One of the great things about having a camouflage seat cover for your car, truck, minivan, van or suv is that you can rest assured dirt and stains are hidden from sight. Any seat style camouflage seat covers. We offer Buckets, Captain Chairs, Bench, 40-20-20, 60/40, 50/50, 70/30 camo seat covers for any car maker or model. Price per row. Any seat style camouflage and solid color 2 tone seat covers. Camo seat covers for any car maker or model. Price per row.